Engine HP 550 Wheelbase 235"
Rear End Ratio 3.90 Tank Capacity 150 / 150 gal. 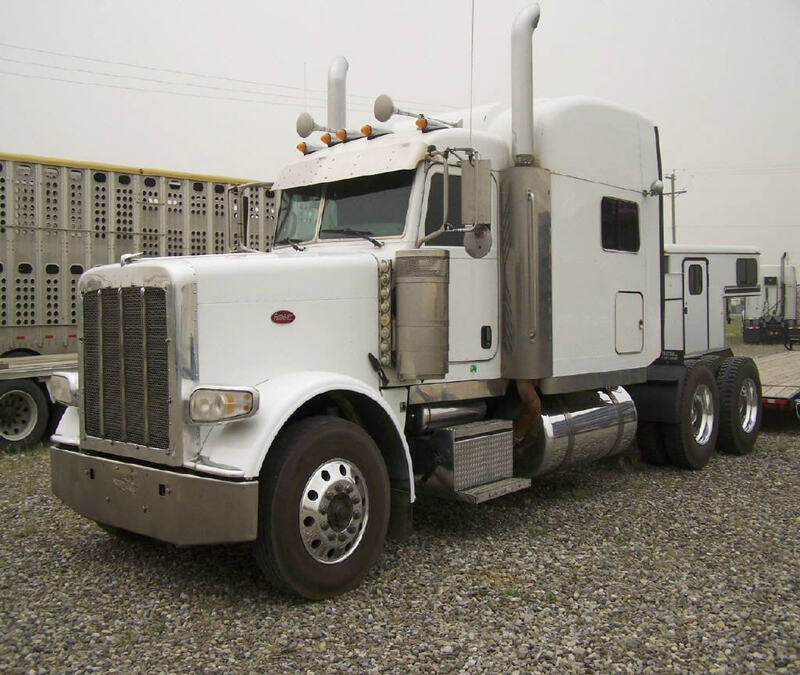 2008 Peterbilt 388, ISX Cummins rebuilt has 100000 km since, 18 speed, 46000 rear full locks, 63" mid roof, New Alberta CVIP, financing OAC. Carfax report on file.